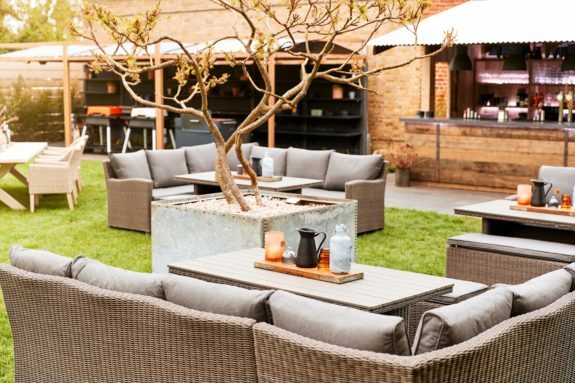 The Garden is now in full flow – the perfect oasis of summer relaxation and dreamy outdoor dining! From Monday 3rd July we will be open all 7 days per week for breakfast in The Garden! School run? Cycle stop? Catch up with friends? Pop down for your morning coffee and sweet pastry! Open for Breakfast – 08.30 – 11.30, our Garden Bar will be open for lunch and dinner service. Check out The Garden menu here. We look forward to welcoming you to our happy oasis again soon!